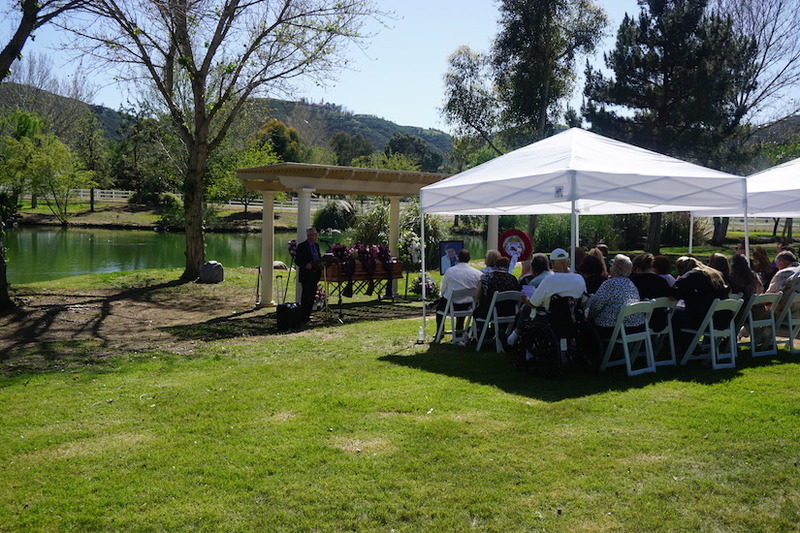 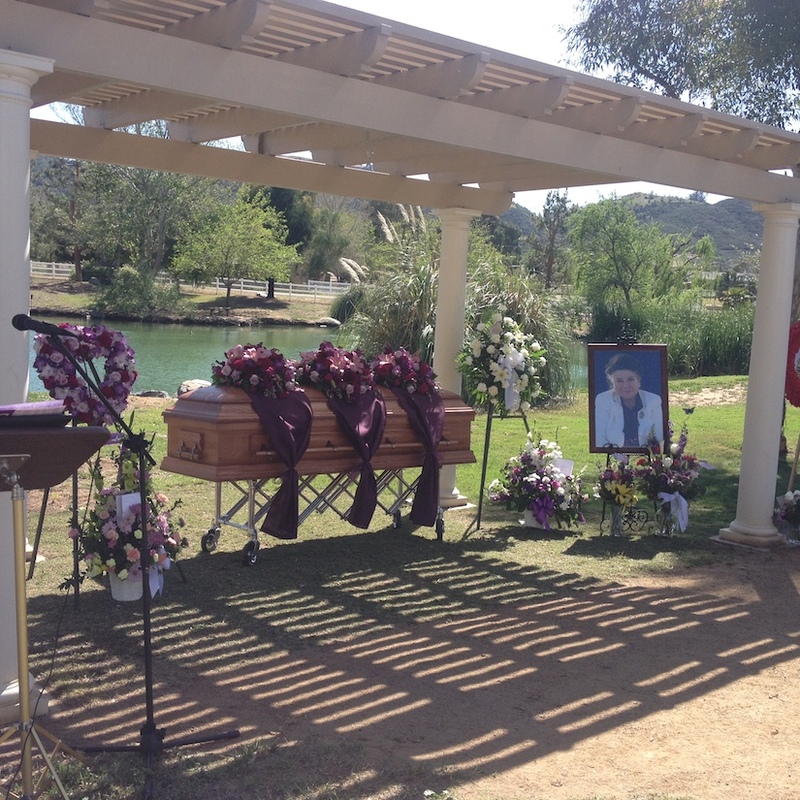 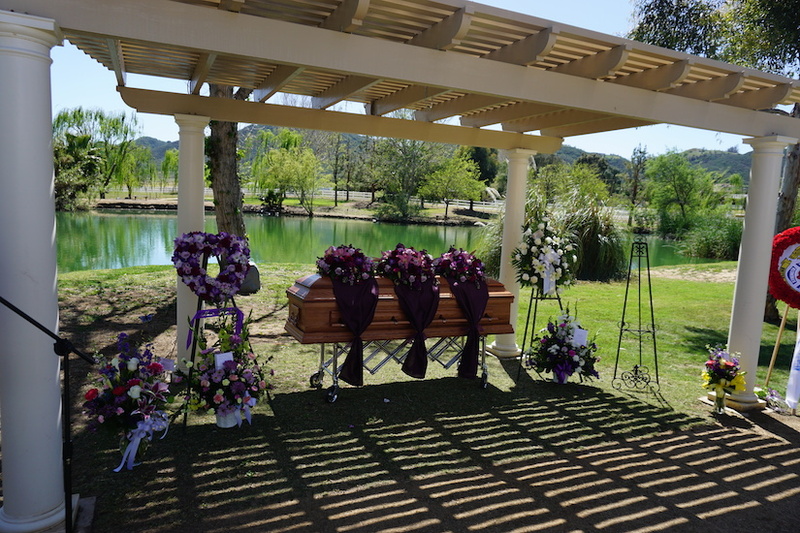 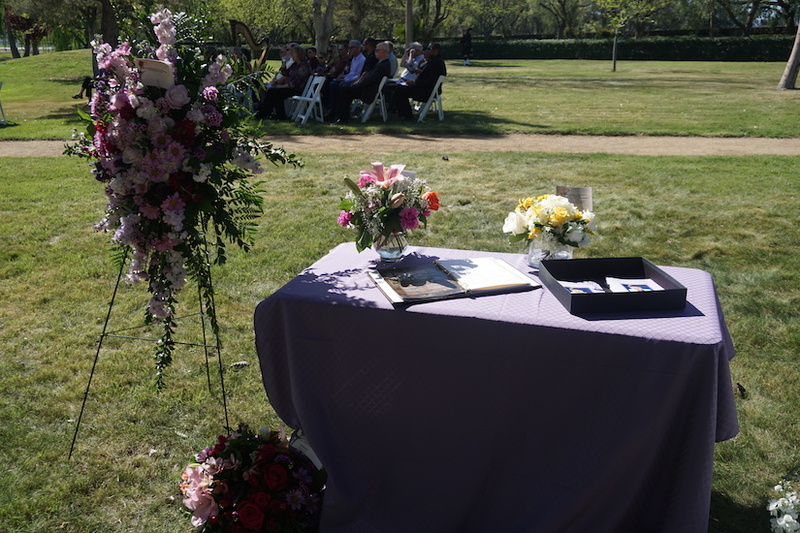 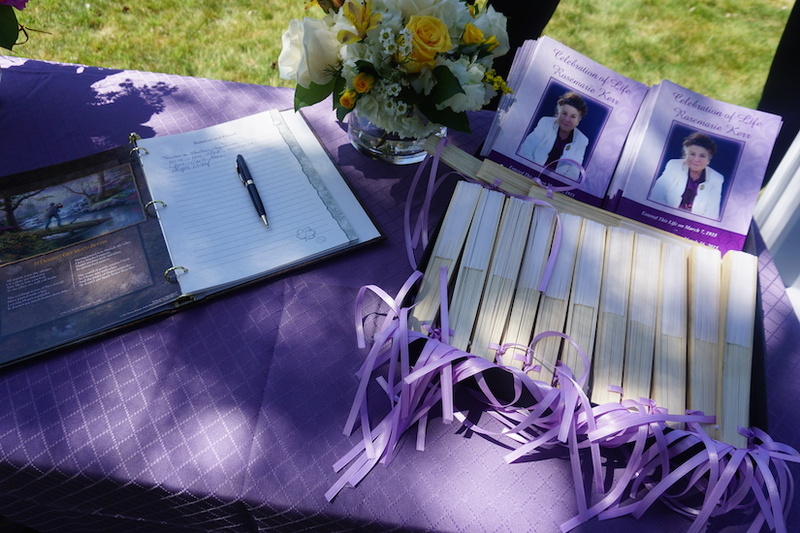 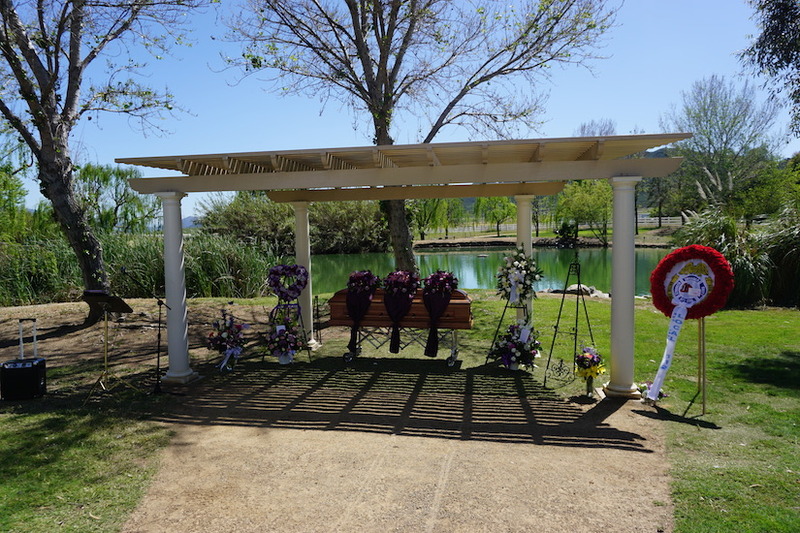 We recently had the honor of working with Sunset Funeral Care to create a non-traditional funeral at a lake. 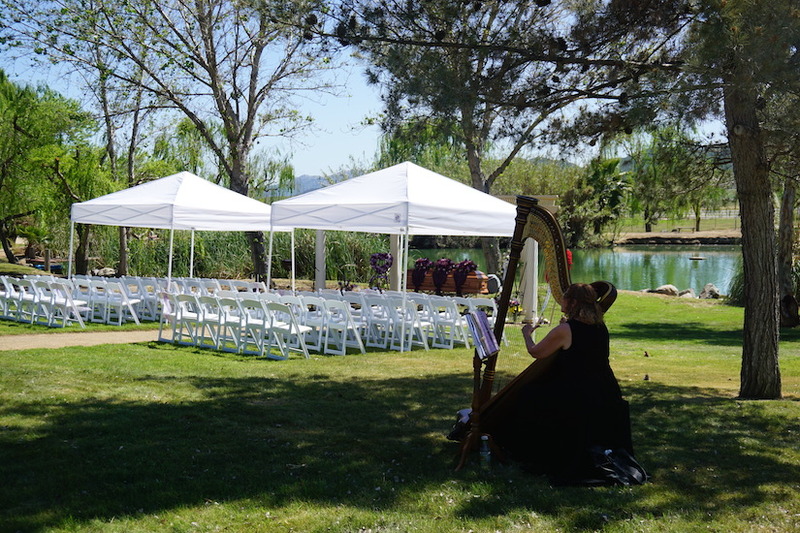 This private event venue has stunning grounds and provides the perfect alternative to families who prefer to not have their funeral at a church. 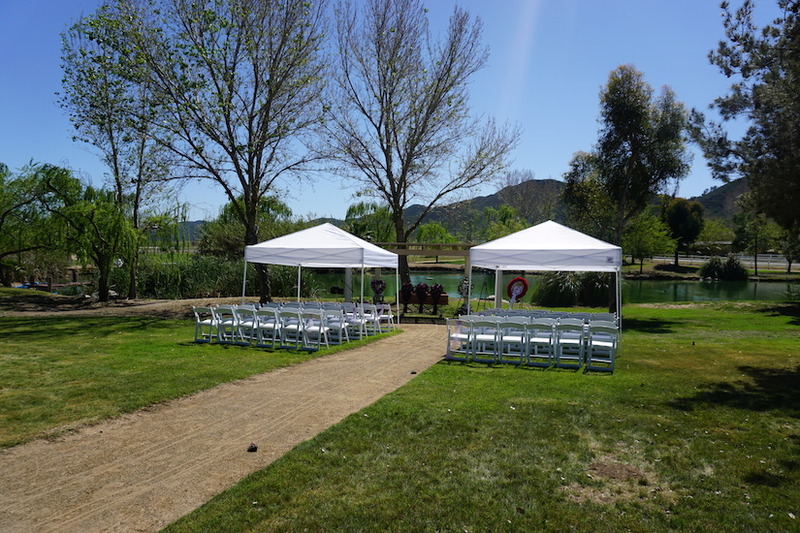 We hope the photos below are a good indicator of what can be done there but they really don’t do it justice. 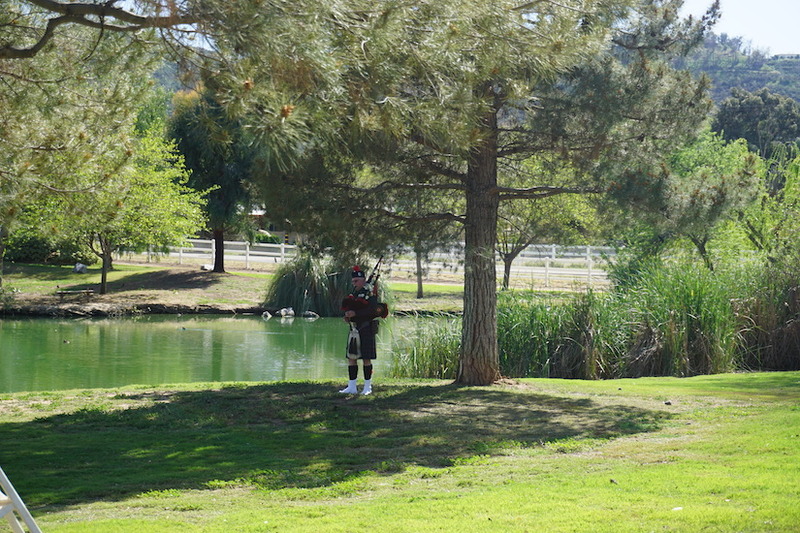 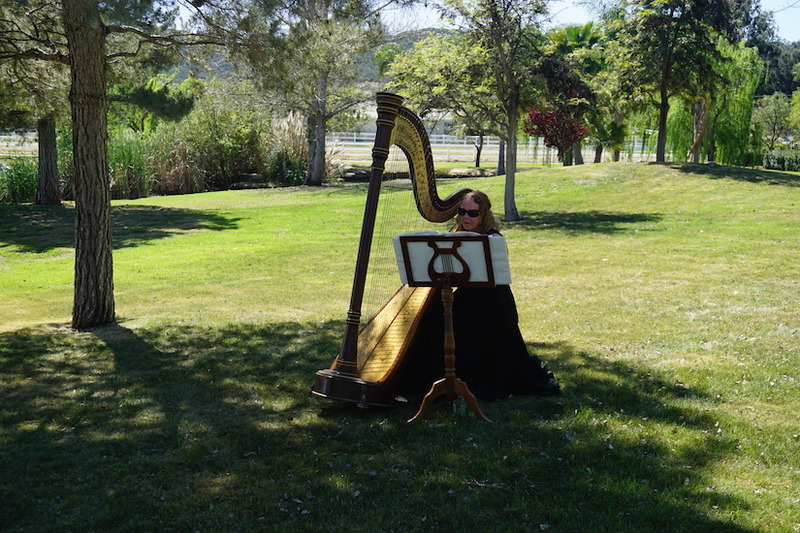 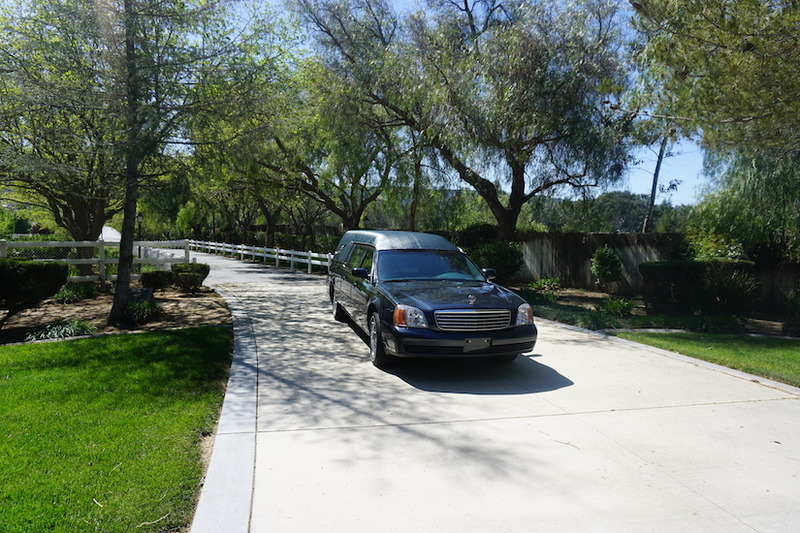 Hawk Ranch in Murrieta, Ca is a beautiful and serene place for any occasion!